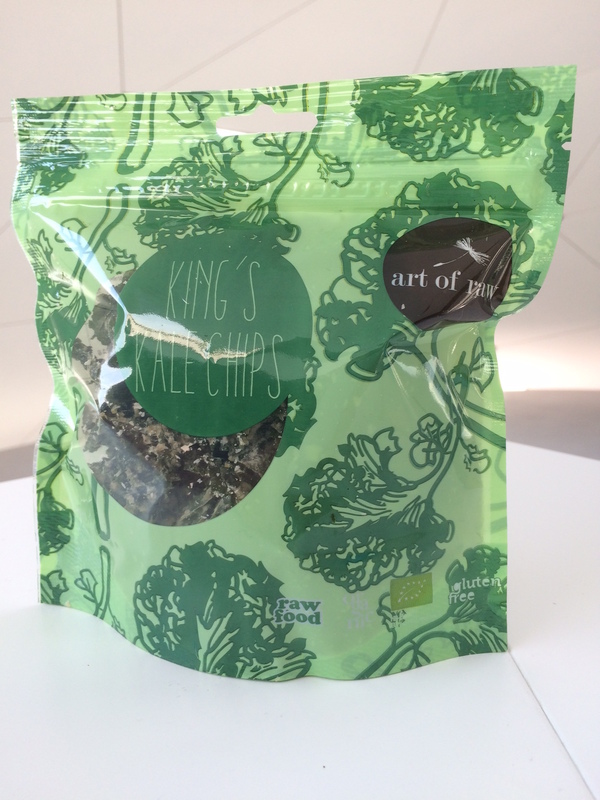 Kings kale chips – now in Green Point! Now in Green Point! 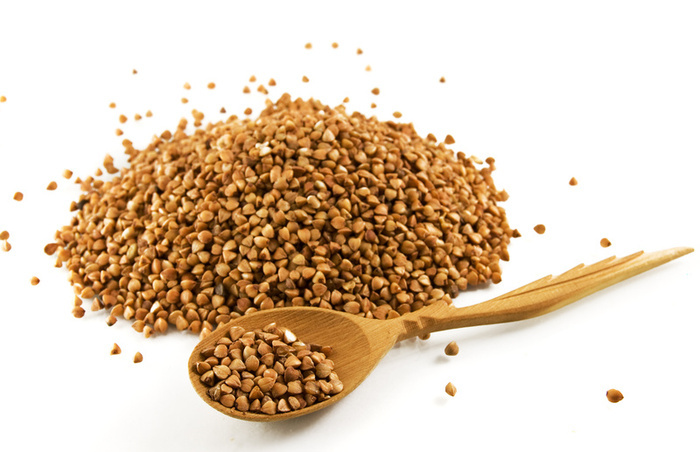 Rich in Vitamin B, B-6, B-2, B-9, E, PP, Magnesium, Iron, Manganese and more. 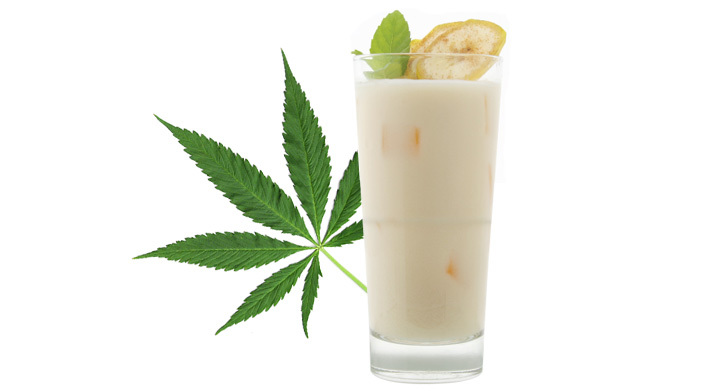 Does not contain gluten, lowers blood sugar, high blood pressure and cholesterol. Maintains cardiovascular health. Green Point has a new look! After over a month of renovation, we are proudly presenting you new look of Green Point. Finally you can sit, relax and enjoy your meal in peace. Copyright 2015 by Bio Era d.o.o.. All rights reserved.